Welcome to the blog, where real moments, real people, real love stories and travel adventures are told! Grab a coffee (maybe a donut or two) and peruse the beauty! 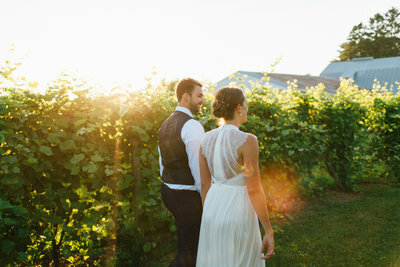 Always photographing lifestyle and weddings in Minnesota and beyond! It’s wedding week for my dear cousin Megan and her fiancé Matt, and I am over the moon excited for these two!! This week is going to be amazing for so many reasons that I don’t even know where to begin. I grew up with Megan and her brothers and sister and so many memories of our childhood were spent together traveling to visit family in Oklahoma, spending summer weekends at each other’s houses, dreaming and playing together and so much more. What I would give to rewind time. Fast-forward 20 years and she has met the one whom her soul loves, Matt. 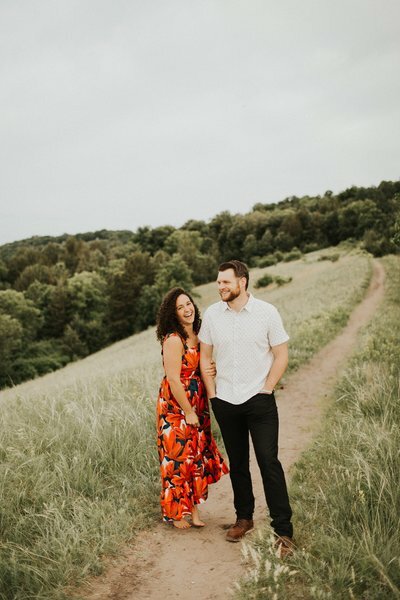 We are beyond excited for her and Matt to tie the knot this weekend in Chicago, Illinois. Their love and support for each other is incredible and such a joy to witness. I appreciate their sincerity, their hard work, their love for each other and their love for those all around them. Family and friends will be traveling from ALL over to celebrate in their love and it will be an unforgettable weekend. (PS the Cubs are in the World Series this weekend, I think it is meant to be) #WillYouMeyerMe2016 will be a true celebration for two of the best! //Last March they invited me to take their engagement photos on the beach in South Carolina, and I of course said YES! So I hopped on a plane and spent three days with Megan, Matt and his family at their beautiful home on Kiawah Island, South Carolina. We wandered the beach at sunrise, rode bikes along the roads covered with giant palm trees and Spanish moss, and toured Downtown Charleston where we enjoyed oysters, drinks and so much more. (I tried my first Oyster Shooter, and it definitely won’t be my last!!) I fell in love with South Carolina, and it was all because of these two and their love for one another. //As the sun rose today a hazy orange and bright blue, I couldn’t help but think back to our morning spent on the Kiawah Island beach, as we watched the sun rise, searched for Conch shells, and snapped some photos of these two lovin on each other. Such a beautiful memory to share with these two. Part one of our South Carolina adventures, and a little sneak peak into Megan and Matt’s love story! see what clients are saying here! WE LOVE TO ADVENTURE. FOLLOW ALONG. INVEST IN YOUR LIFE AND LOVE.  Lifestyle and wedding photography based in Minnesota. I love a good adventure and will travel anywhere that you want your story to be documented.